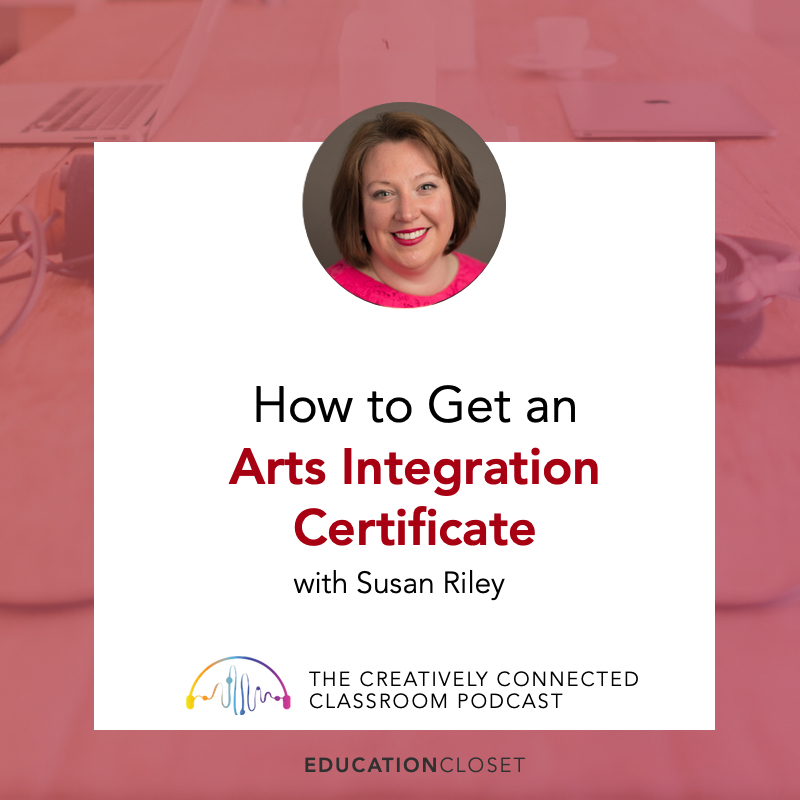 A podcast for K-12 educators interested in arts integration and STEAM. 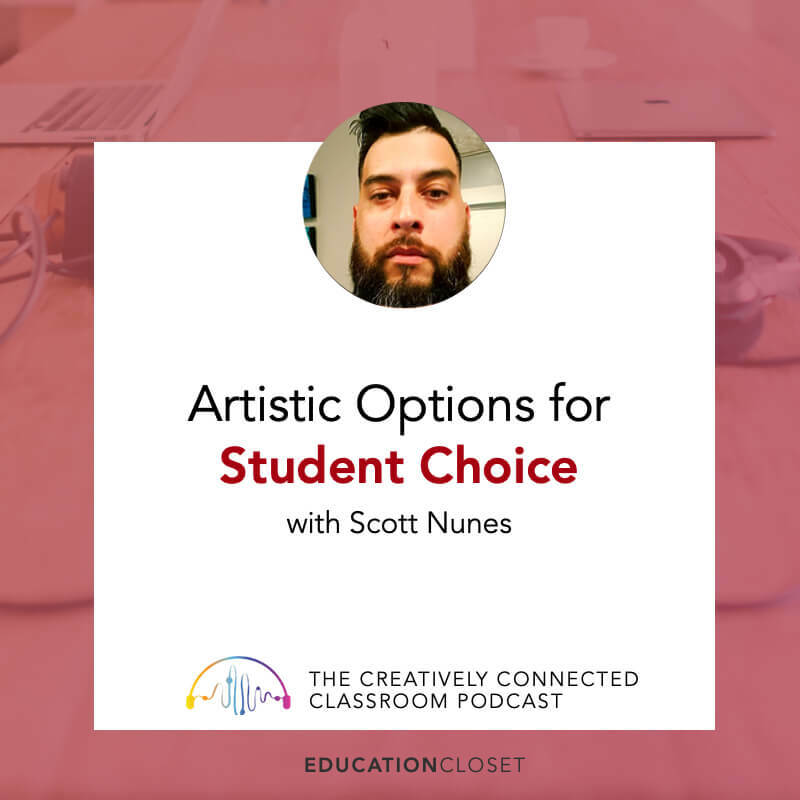 Hosted by #K12ArtChat founders Matt and Laura Grundler. 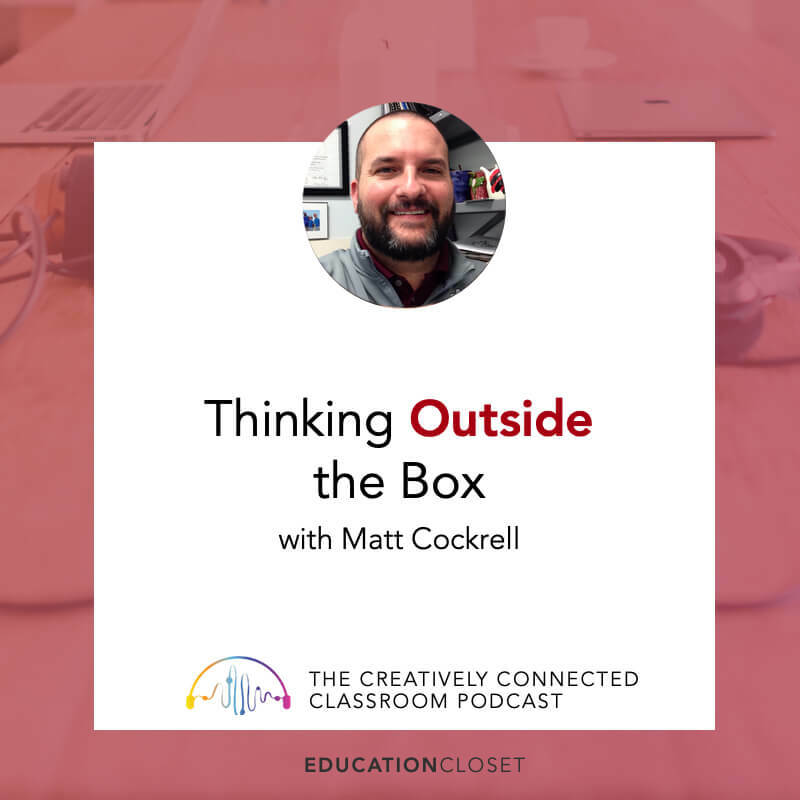 Connecting teachers and ideas – one glue stick at a time. 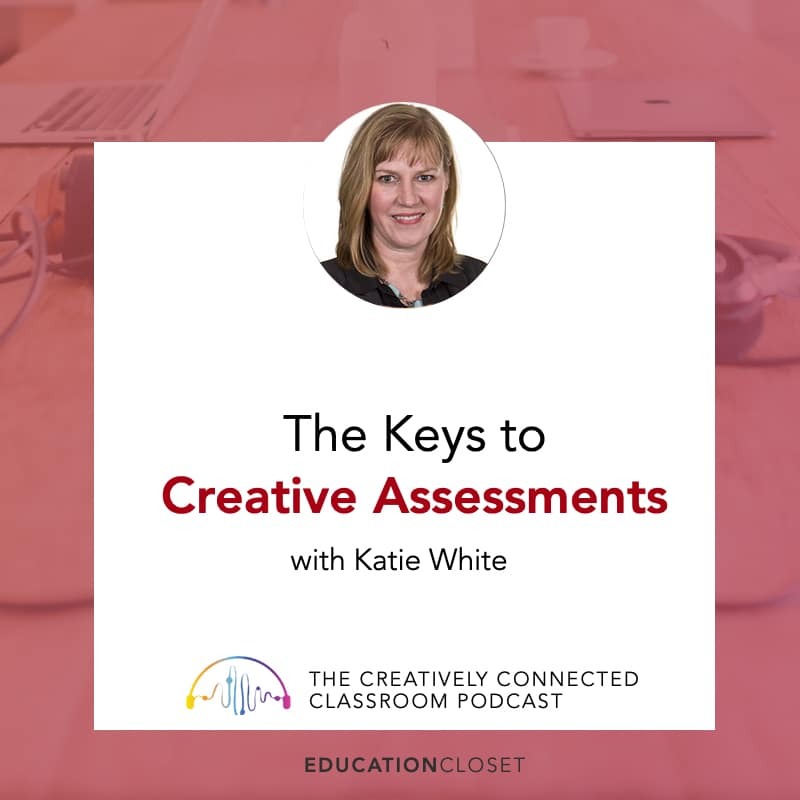 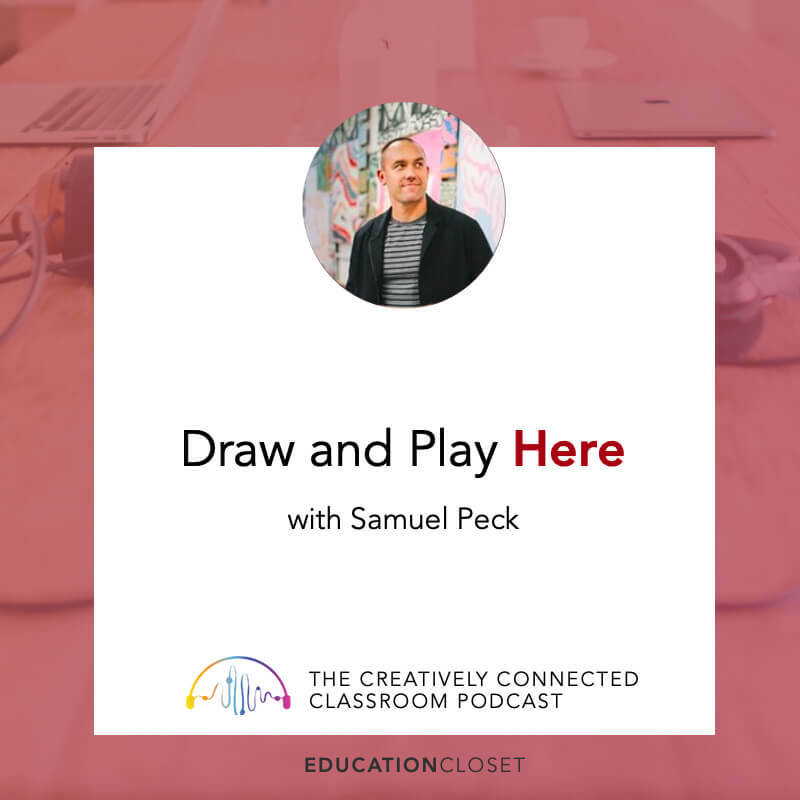 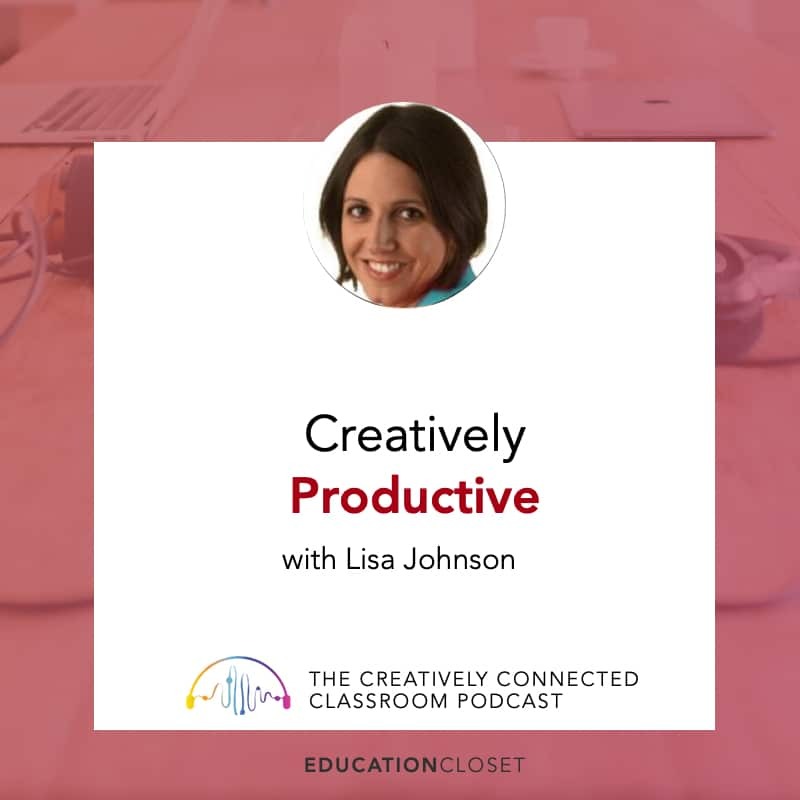 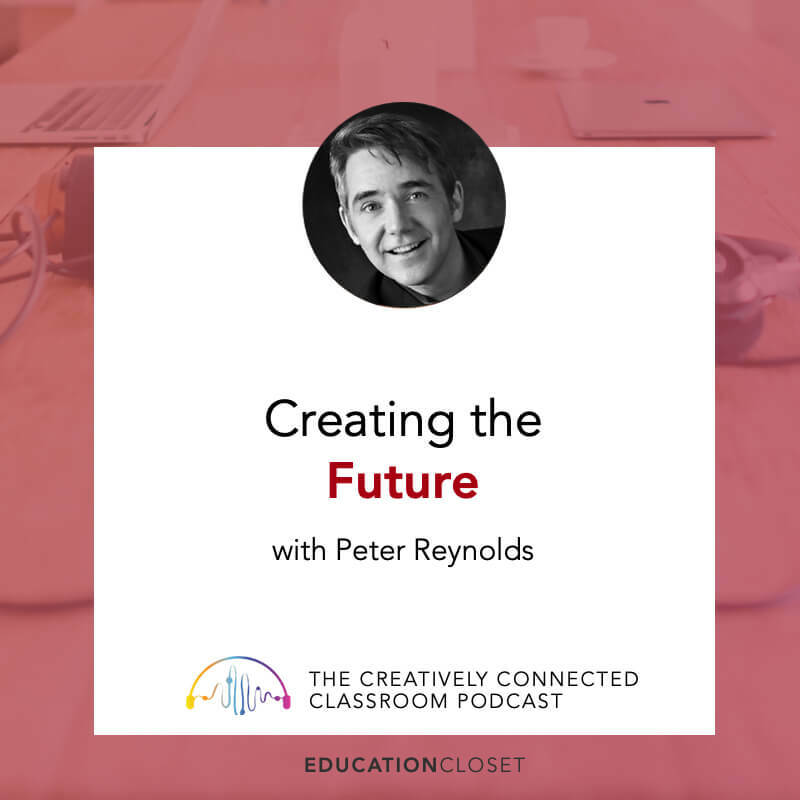 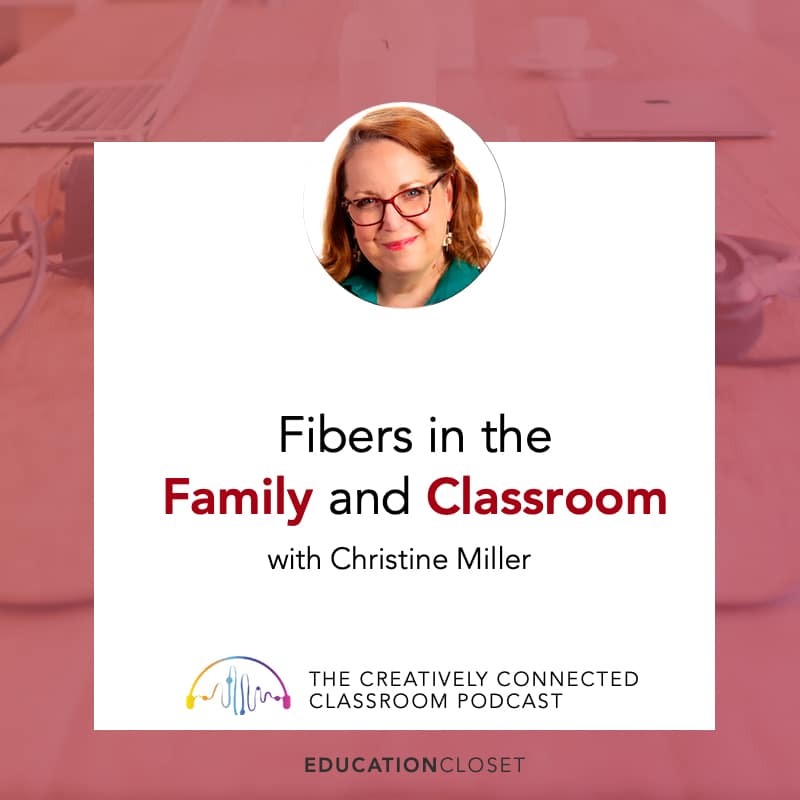 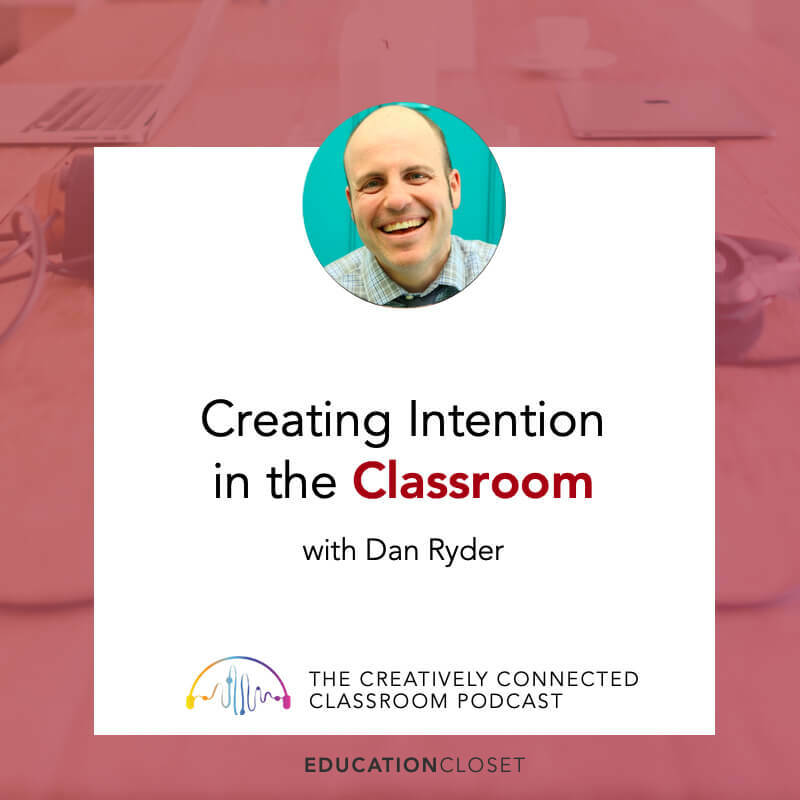 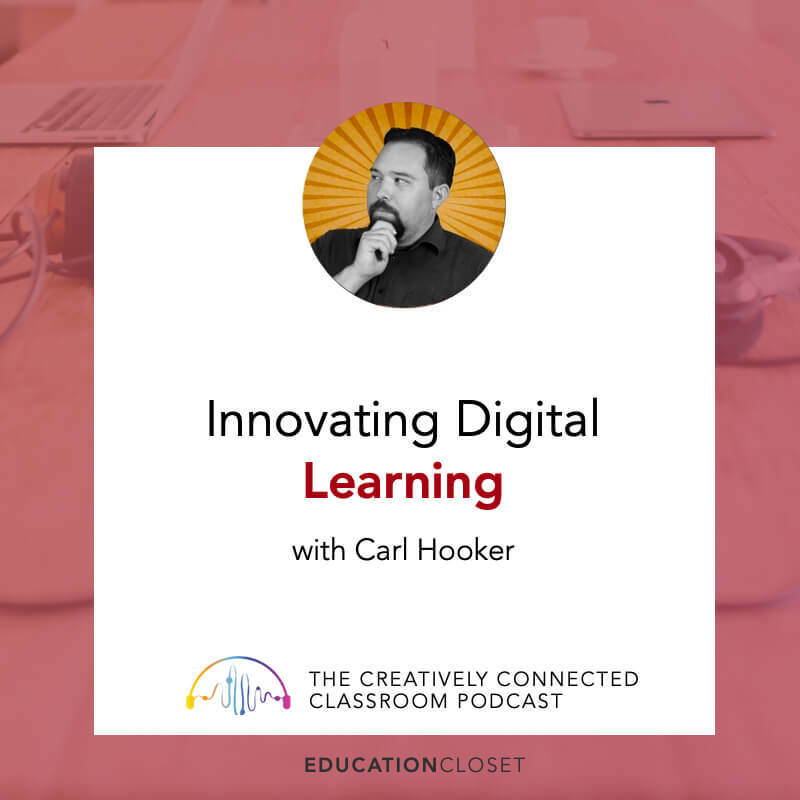 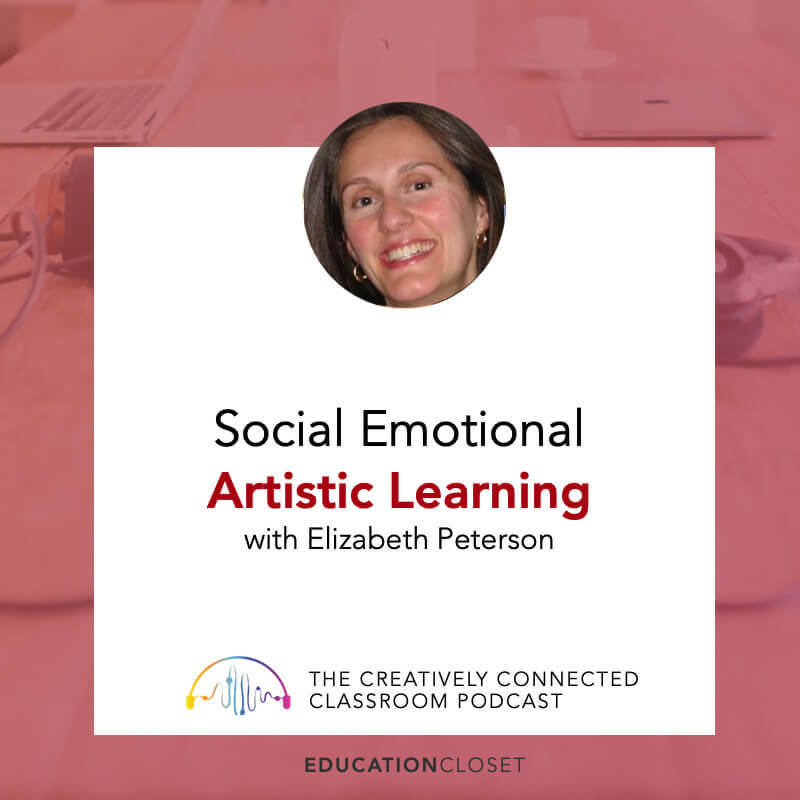 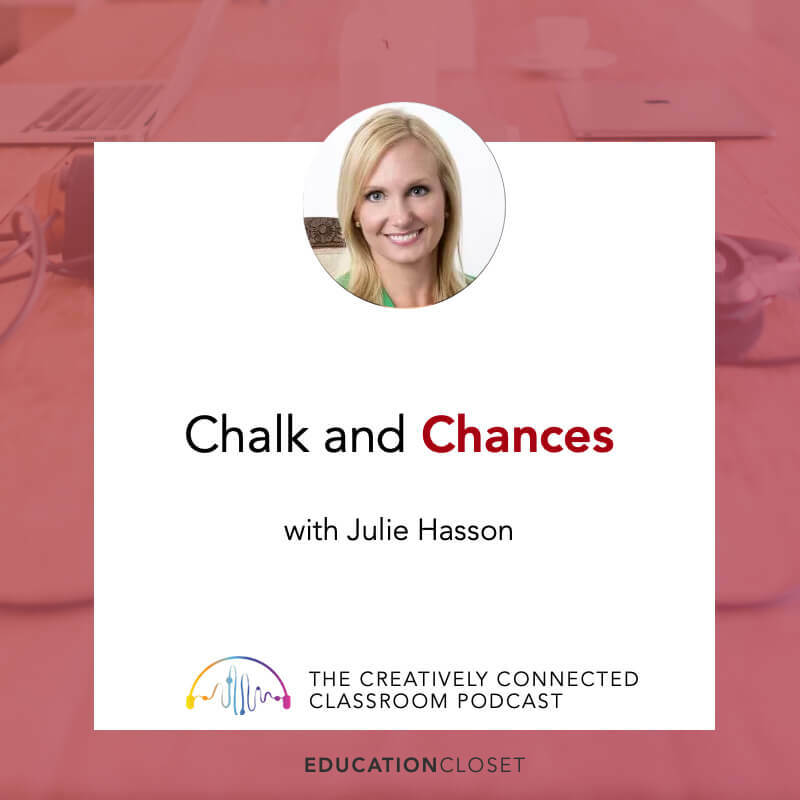 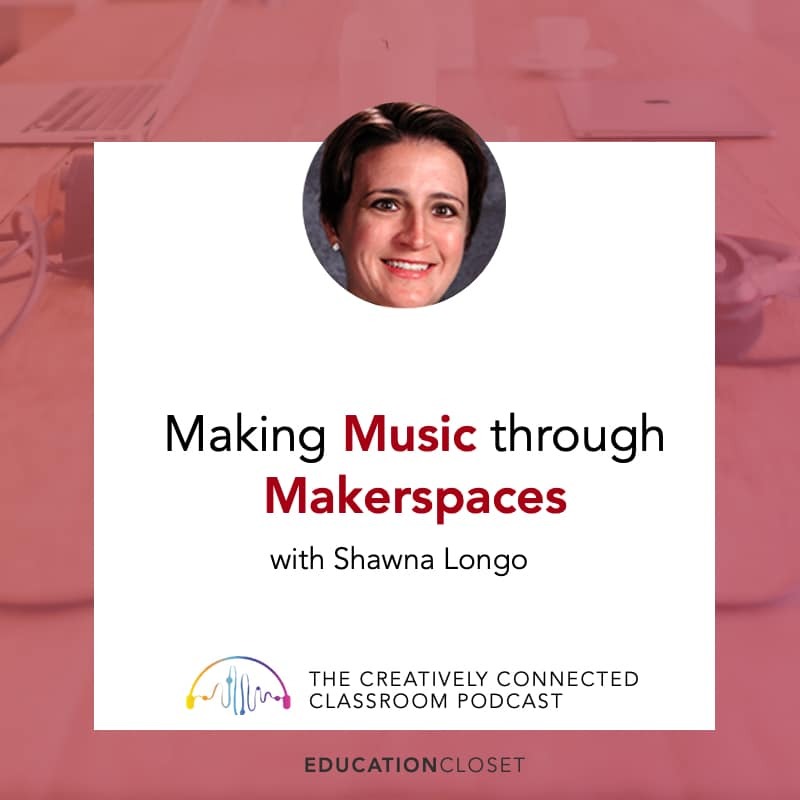 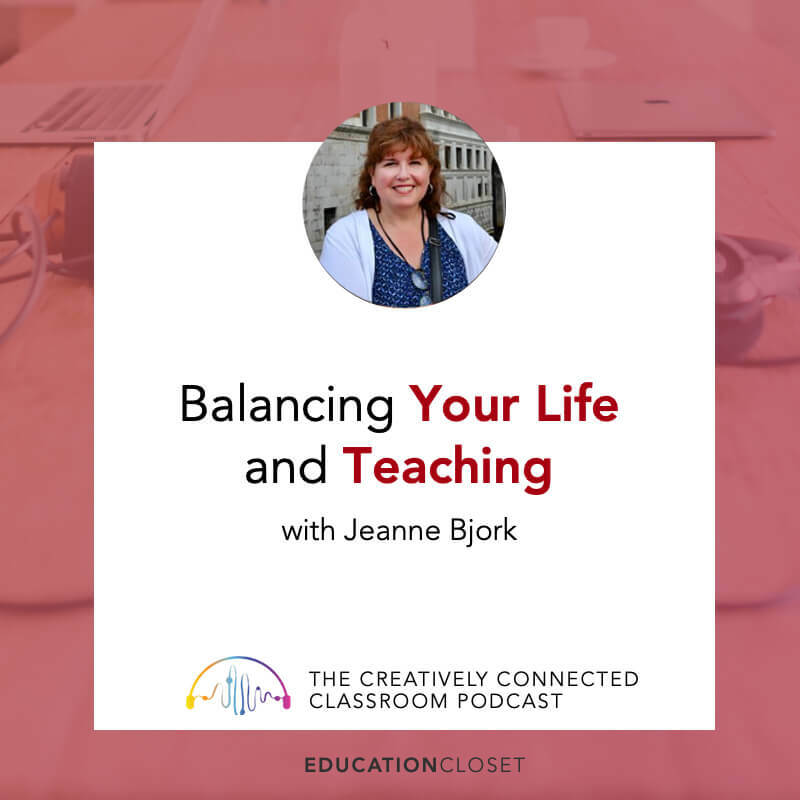 Welcome to the Creatively Connected Classroom Podcast. 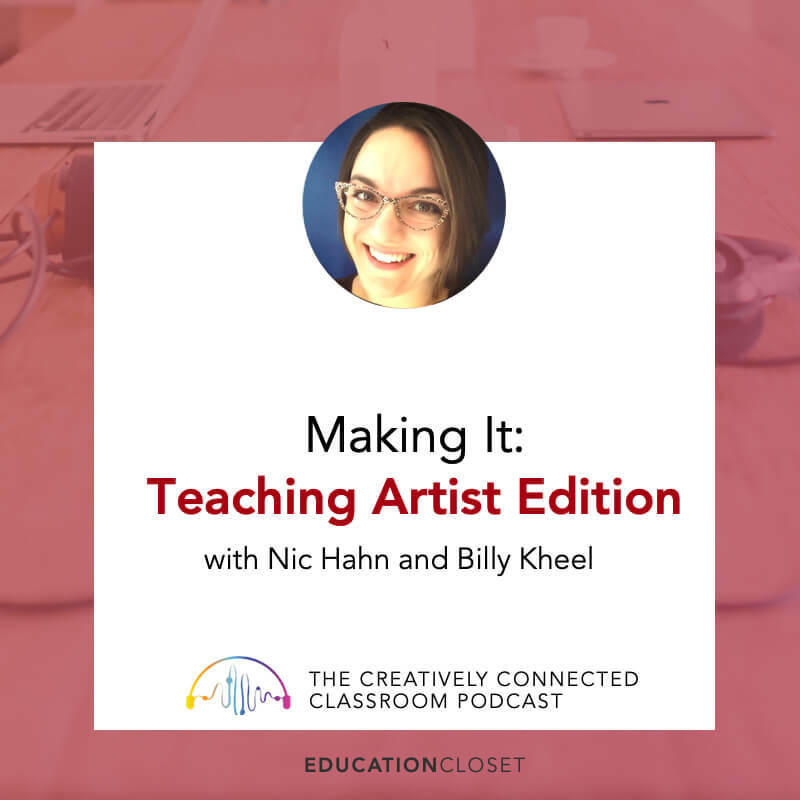 In each episode, hosts Matt and Laura Grundler take you backstage with guests of the #K12ArtChat to dig into the latest education innovations and resources. 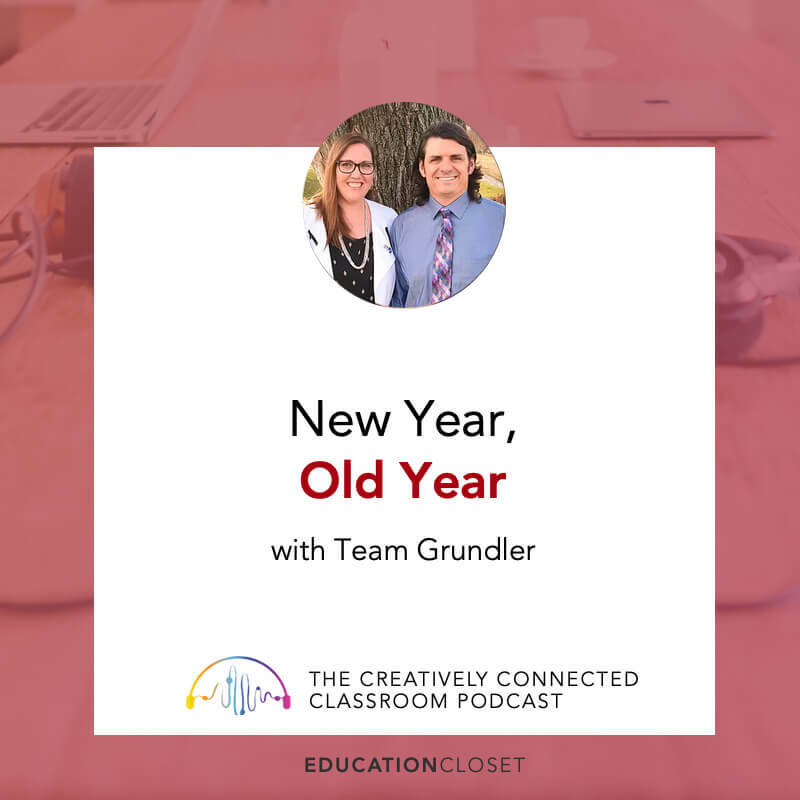 You’ll find tips, tools and inspiration to keep you connected and moving forward.